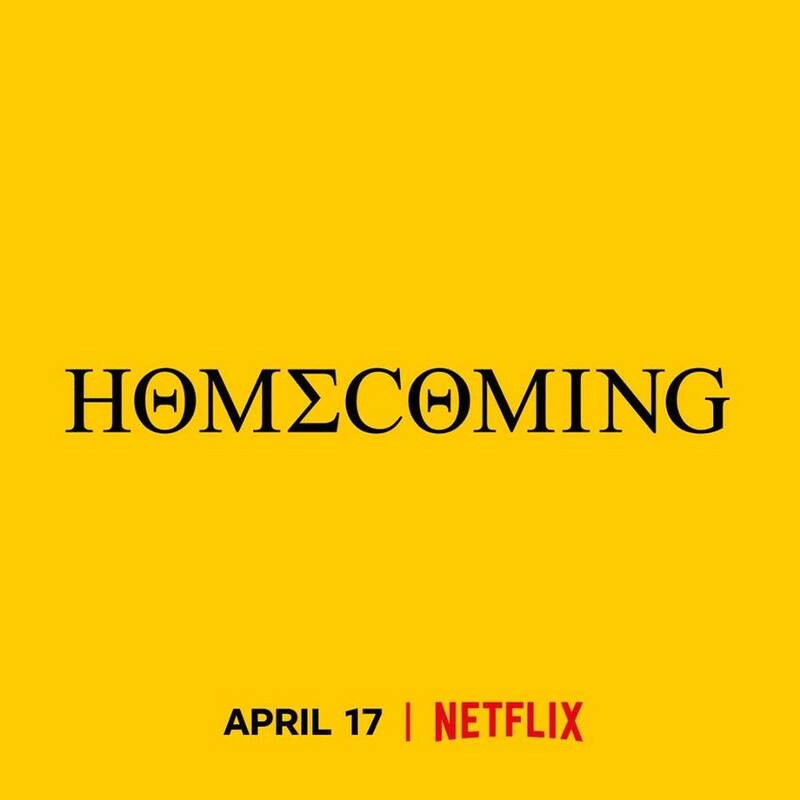 Homecoming takes a detailed look into the superstar's critically acclaimed performance at the 2018 edition of Coachella, "from creative concept to cultural movement." It's due to land on the streaming site on April 17. Beyoncé's most recent record was her joint album with Jay-Z, 'Everything Is Love' by the Carters, which arrived without warning last summer. It marked her first full-length since 2016's 'Lemonade', while Jay-Z's was 2017's '4:44'. Beyoncé has rolled out details of a physical release for ‘Lemonade’. Emeli Sandé has announced a new London show.